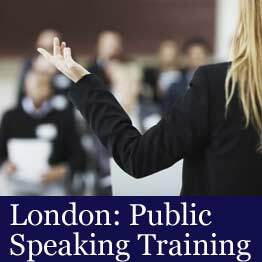 This London public speaking course on 22 May 2017 is your chance to acquire the essential skills you need for all your business or professional speeches. In this course you will learn to understand the essentials of giving a good speech, from start to finish. So, boost your confidence as you develop your public speaking skills at this course on 22 May 2017. 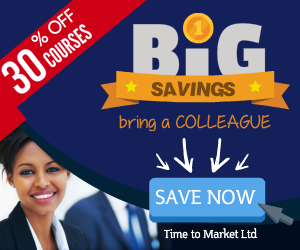 The course is highly interactive and therefore involves you practising each learning point as you progress throughout the day. Because no matter the stage of your career it’s never too early to invest in public speaking skills training. So, aim to boost your public speaking confidence and technical skills. While others might ponder, now’s your chance to join a London public speaking course. 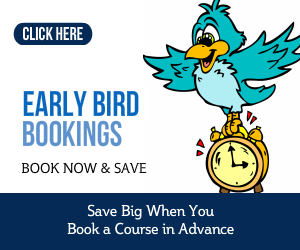 Early bird bookings close on 1 May 2017. All other bookings for this London training course close on 8 May 2017.